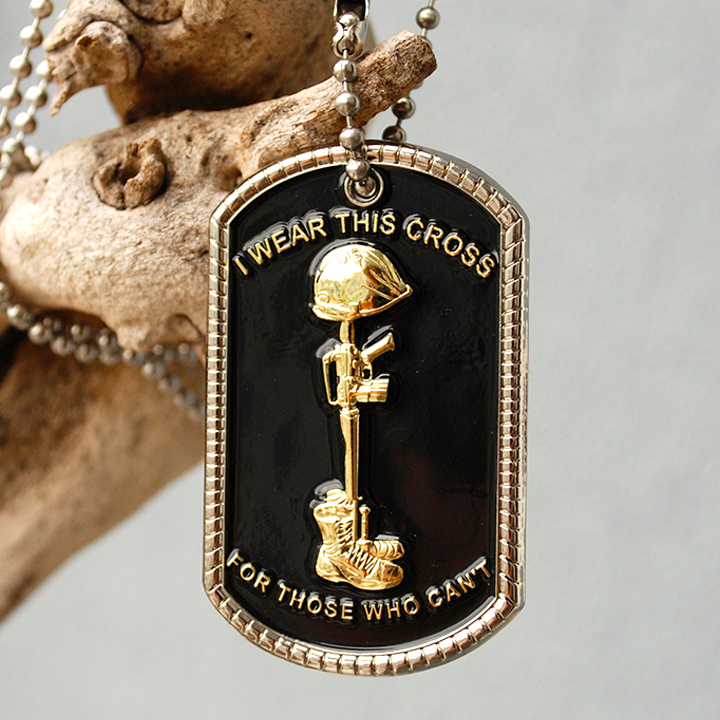 I just received my Battle-cross dog tag, and I must say it is a well crafted and seriously good-looking tag. I'll wear it with pride. Get one, you won't be sorry. AFCS 27250C and USA 13B.